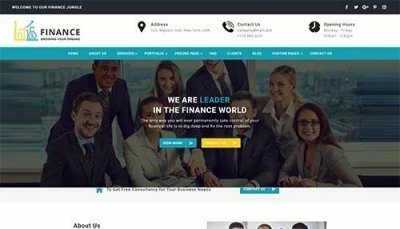 Engage is a premium (yet a very reasonable $10) Divi Child Theme by Sunflower Blog Designs. 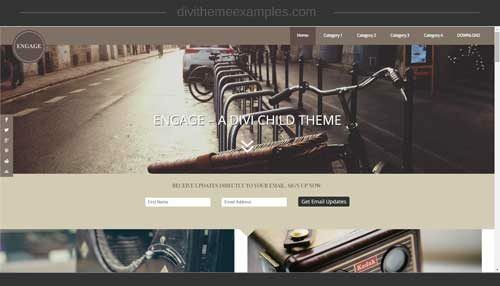 You will need a copy of Divi to use this Divi Child Theme. Engage is equipped with everything you need to start writing. A Social sharing and Social Follow plugin is installed. 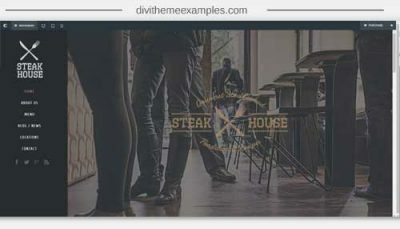 Capture email followers with the email opt-in box prominently displayed on the home page, in the sidebar and in the footer. Engage also has a popular post section on the sidebar to highlight your favorite posts. 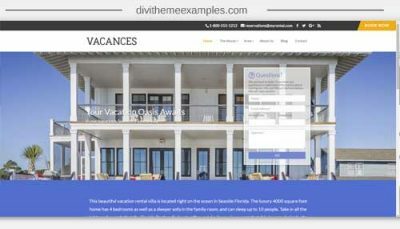 This theme has a 1-click install process with step by step instructions to have you up and running immediately.